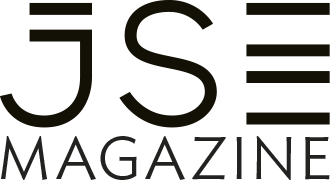 Since the JSE acquired the Spire Awards along with the Bond Exchange in 2009, it has regularly enhanced the spread of its asset class award categories. 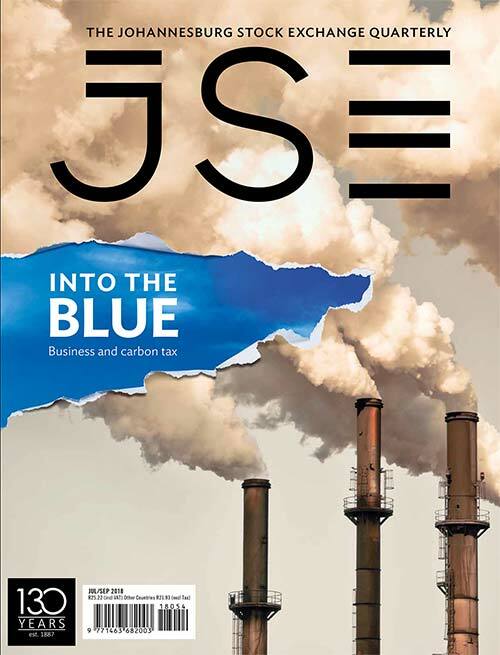 This year sees the inclusion of equity and equity derivatives asset classes, as well as additional categories being incorporated in the Commodities market, which was added just three years ago. 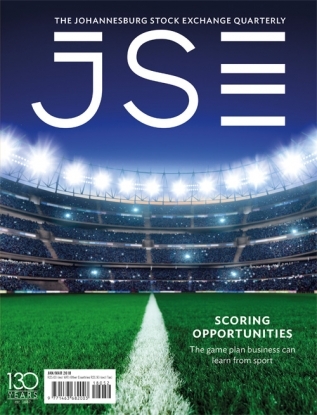 A further 2018 change is to the Spire Award process and auditing, with its management now being undertaken by Intellidex, which has acquired a reputation as an independent and credible leader in SA capital markets and financial service research. 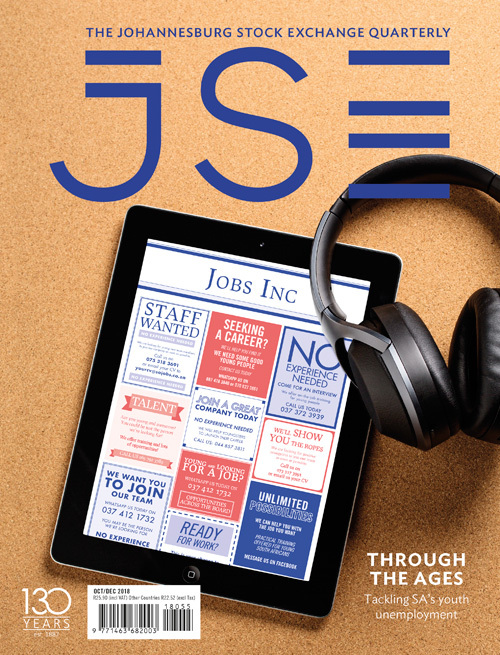 Without the JSE Spire Awards, organisations would need to depend heavily on their one-to-one interactions to determine their service excellence levels. 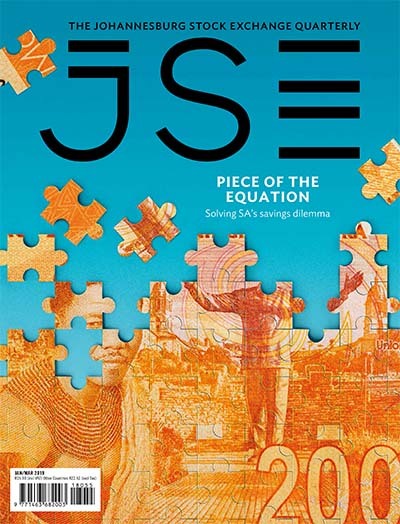 Based on their trading volumes and the votes cast, the JSE Spire Awards allow these organisations to compare their offerings with those of their peers. It makes for a very competitive environment but one, says Claassens, that is healthy. 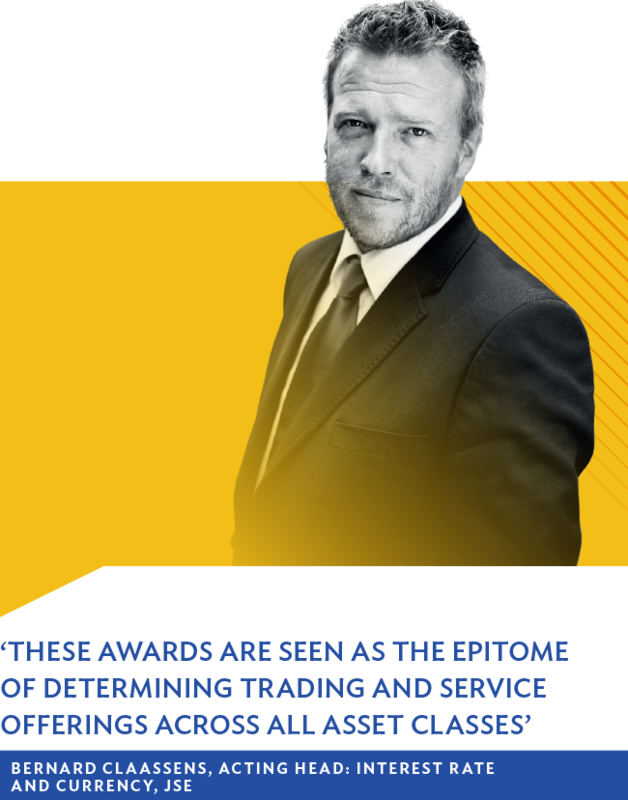 The nominees – brokers and banks – must also be members of the exchange to be eligible, and can only enter in six asset classes: bonds, interest rate derivatives, commodity derivatives, currency derivatives, equity derivatives and equities. Within some of those asset classes there is also market making, sales and structuring. 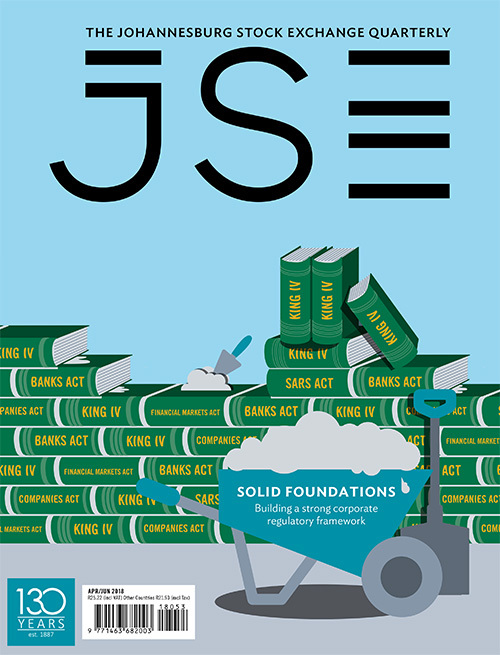 Annually new participants across all asset classes are invited or encouraged by the JSE to vote, with an excellent response rate that Claassens confirms is around 100 institutions. ‘The X-factor those institutions seek as a differentiator in terms of how they vote changes annually but what has become clear is that while the markets are small in number in terms of nominees and candidates, the Spire Award process results show that the top two organisations in the top category – Best Fixed Income and Currency Derivatives House – have never been more than half a percentage apart. 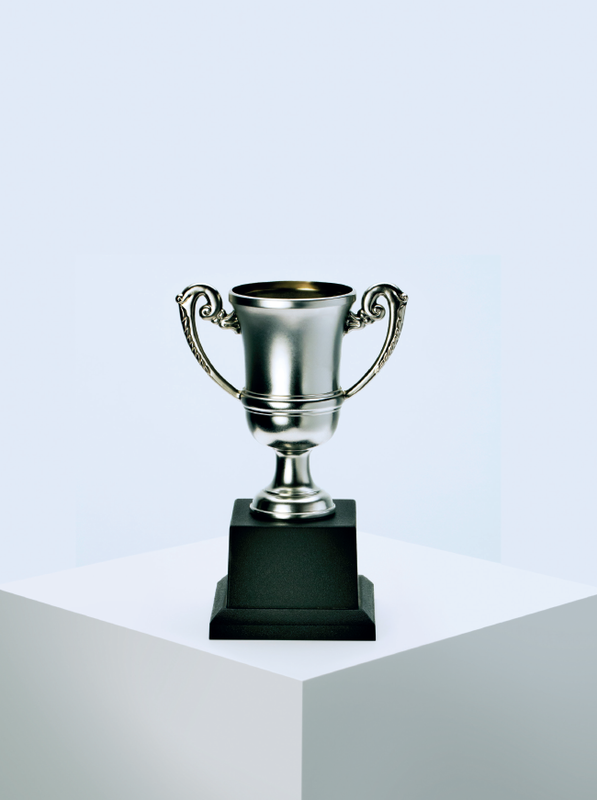 ‘While certain organisations may appear to be stronger than others because of their service offerings, and given that all entrants are very client-driven organisations, over the past six years the spread across categories has evened out, whereas before it was somewhat easier to anticipate the top two winners,’ says Claassens. Two regular accolade winners, Rand Merchant Bank and Absa Capital, will be attending this year’s event, on 25 October at the Maslow Hotel in Sandton. Among the more than 300 guests will be traders, analysts, treasurers, executives and other senior financial market professionals from banks, brokerages, state-owned companies and National Treasury.